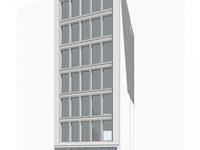 currently in preconstruction at 142 West 19th Street, New York. 142 West 19th Street has a total of 9 units. 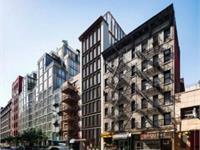 A new construction condo in the heart of Chelsea. Working with Martin Kapell of think! architects, the project includes the demolition of an existing mixed-use building and the construction of a poured in place concrete building with luxury condominium units, a landscaped rear yard and a rooftop with an outdoor kitchen. The development includes a duplex three bedroom unit, floor-through simplexes and a penthouse with a private rooftop terrace. 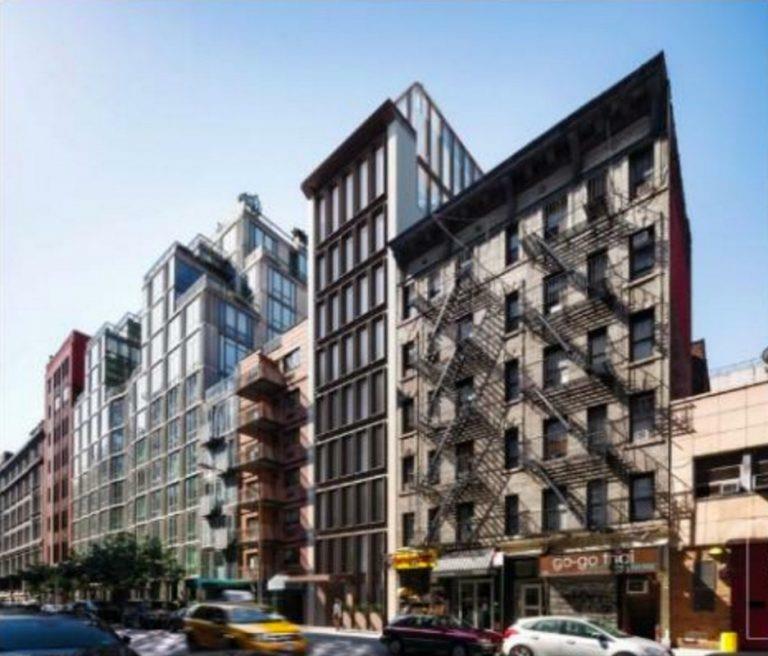 Your inquiry will be delivered to the developer / builder of 142 West 19th Street, who will send you more information about this development.